Alice Cooper. . HD Wallpaper and background images in the Alice Cooper club tagged: alice cooper music photo. 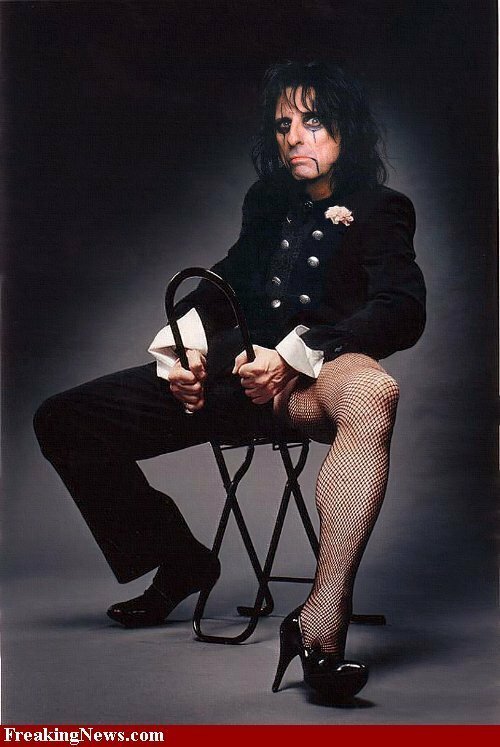 This Alice Cooper photo might contain kaki telanjang, pantyhose, celana skintight, skintight, telanjang kaki, stoking, kaus kaki, selang, hosiery, hose, hip boot, and thigh boot.